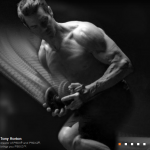 I was able to snag just a glimpse of whats to come from the man…the myth…the legend…Tony Horton! 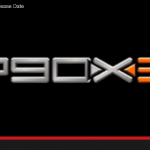 We have been wondering what Tony has been working on the past 18 months and now you YOU saw it first here on RIPPEDCLUB: The P90X3 Preview and release date! 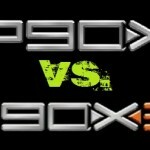 I will keep you posted on the P90X3 workouts, the P90X nutrition plan, the P90X3 schedule…ALL OF IT! 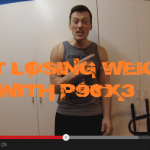 Below the P90X3 preview video (which beachbody asked me take down, lol) is a form where you can enter your name and email. 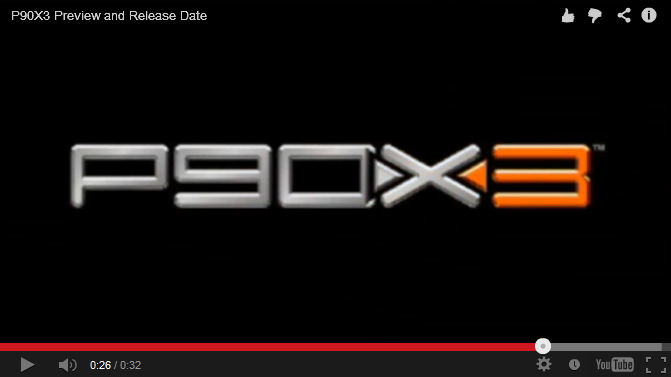 Type in your info there and I will keep you posted by email when more information about P90X3 is available!